AUBURN HILLS, Mich. – Harpo Studios, O, The Oprah Magazine, OWN: Oprah Winfrey Network and William Morris Endeavor Entertainment (WME) bring “Oprah’s The Life You Want Weekend,” a transformational weekend featuring Oprah Winfrey and a team of special guests, sponsored by Olay and Toyota, to The Palace of Auburn Hills Sept. 12-13. *Disclosure: Mom Among Chaos was given tickets for this giveaway. No other compensation was given. Read our full policy here. 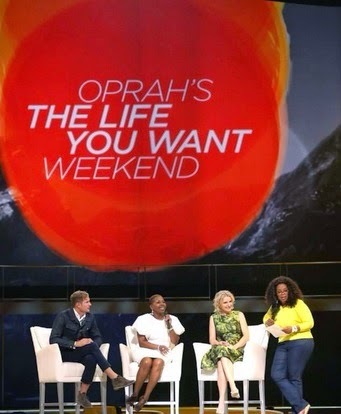 Tickets for the weekend event, starting at $99, are for sale at Oprah.com/tour. The tour stop will span two days. On Friday night, Oprah will take the stage, bringing her personal story and insights to life in a one of a kind intimate evening. Then on Saturday, Oprah will lead a day-long gathering of thousands with handpicked thought leaders and pop culture icons including Iyanla Vanzant, star of OWN’s hit series Iyanla Fix My Life, regular O Magazine contributor, best-selling author and spiritual life coach; best-selling author of Eat Pray Love, Elizabeth Gilbert; and one of Time 100’s Most Influential people, Pastor Rob Bell. Additionally, world-renowned author and pioneer in mind-body medicine Deepak Chopra will take the stage in select cities. Join Oprah for a meditation on the timeless ritual of watching the sunrise. Click here for More gifts from Oprah's The Life You Want Weekend. In addition, VIP experience, concierge and gift bag opportunities will be available in each city depending on ticket level. 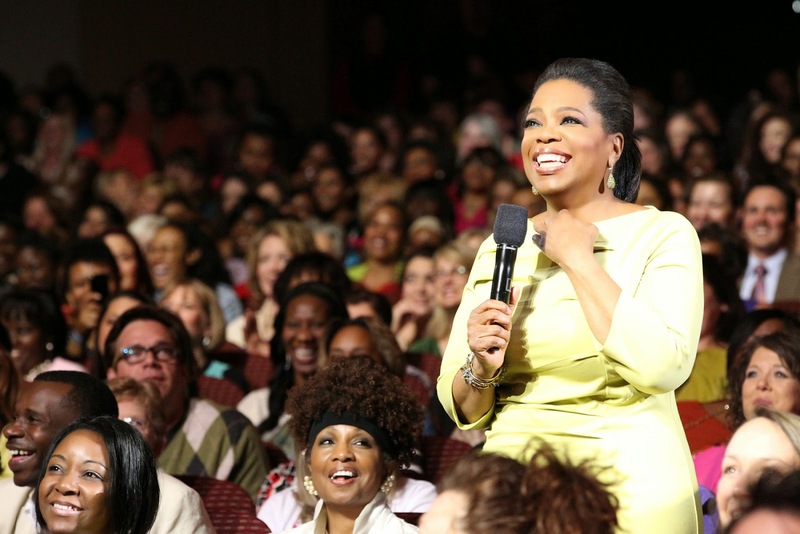 For more information on the tour, please visit www.oprah.com/tour. Mom Among Chaos is giving away 2 sets of Premium tickets to our followers. Enjoy the comfortable view of the stage as you settle into your Premium Seats, located on the lower level of the arena. You'll receive an Event Program to enhance your experience and will have the opportunity to shop the beautiful collection of items curated for this weekend. 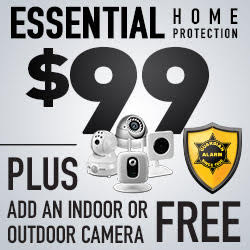 Enter in the form below. Good Luck!